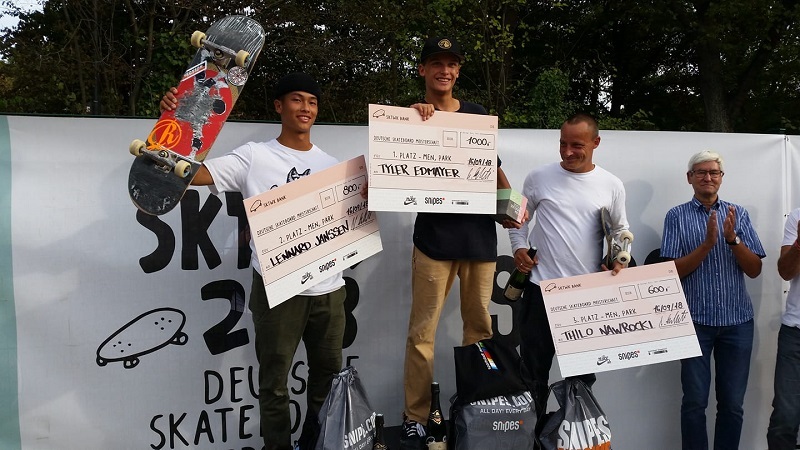 Within the SKTWK (Skate Week) in Duesseldorf (Germany, NRW), the German Skateboard Championship took place last weekend. 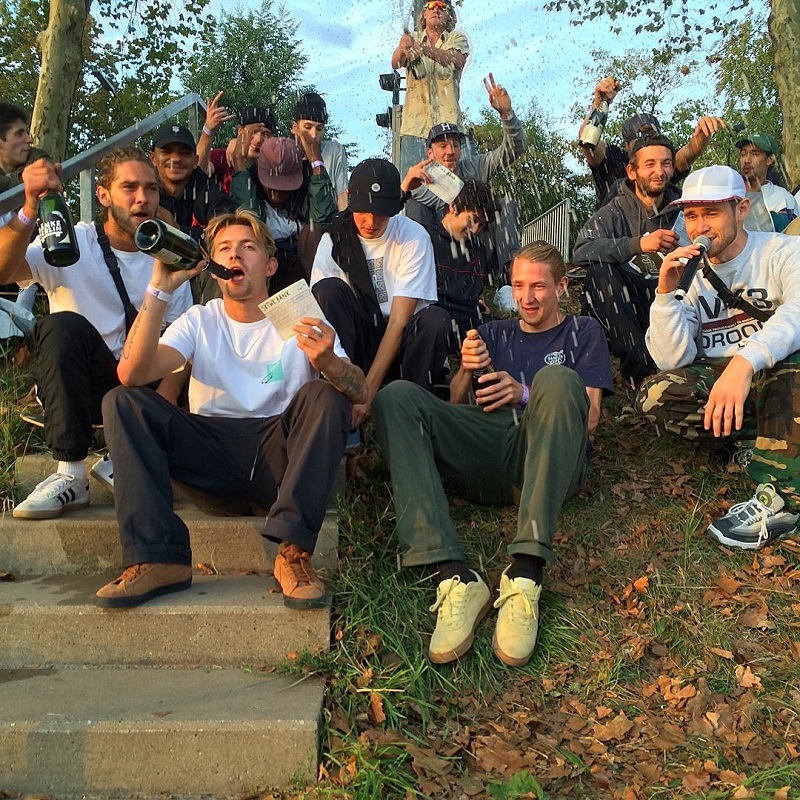 Our youngest Pro Lenni Janssen & Justin Sommer ripped Bowl & Street. Lenni took the 2nd place in Bowl & Justin 4th in Street. Congrats guys!